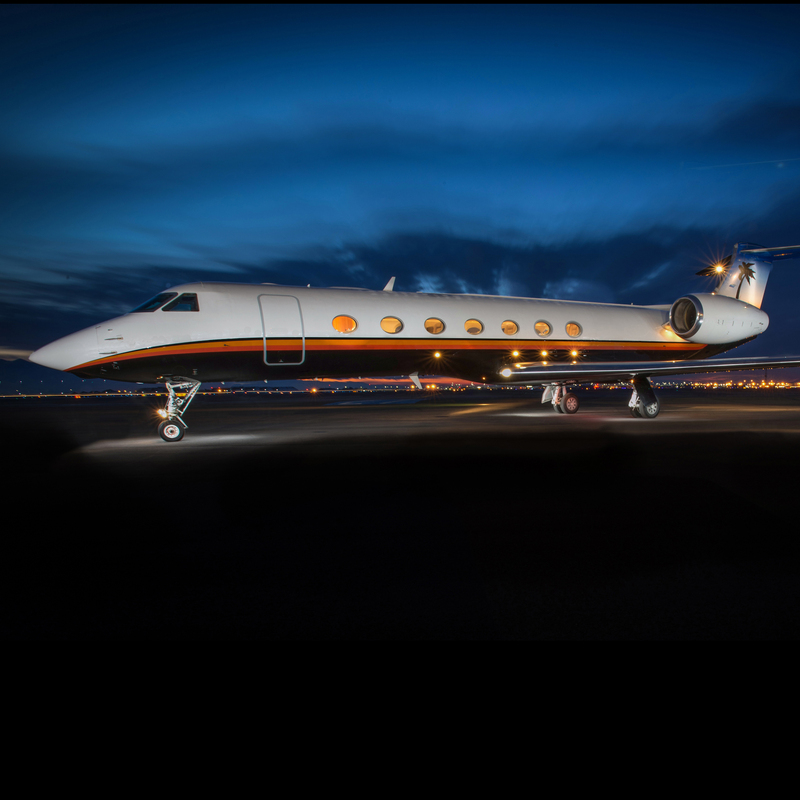 No other charter aircraft can take six to eight passengers as far and as fast for less. 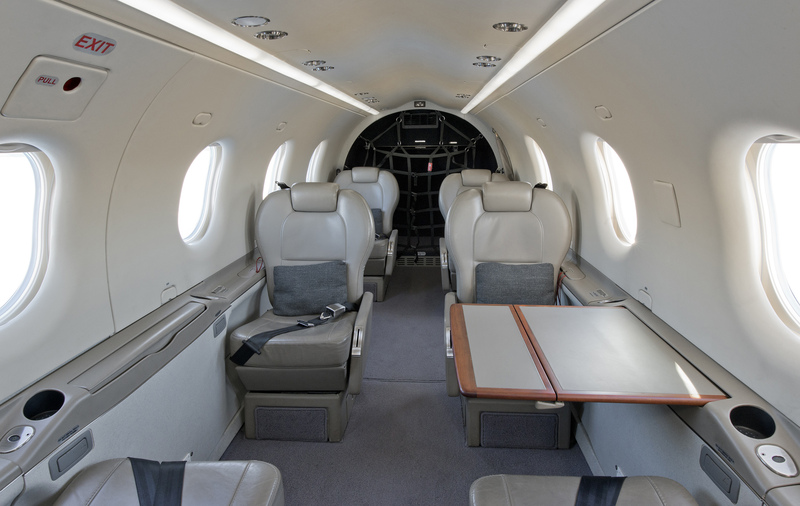 The Pilatus PC-12 charter aircraft form Keystone Aviation is a single engine turbo prop aircraft with a very large cabin, and more than enough storage area for golf bags, skis or equipment. 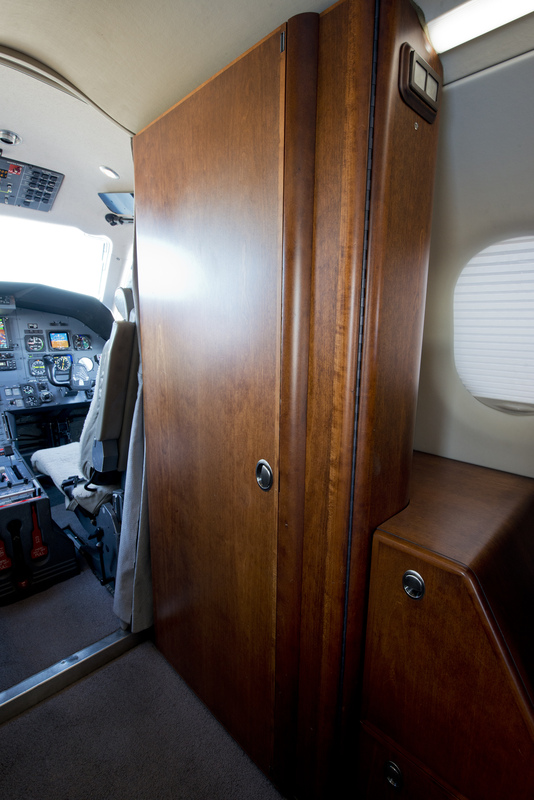 The cabin combines comfort and utility making flight time efficient time. The Pratt and Whitney PT6A-67B engine that power the PC-12 is known around the world as the most reliable turboprop engine made. 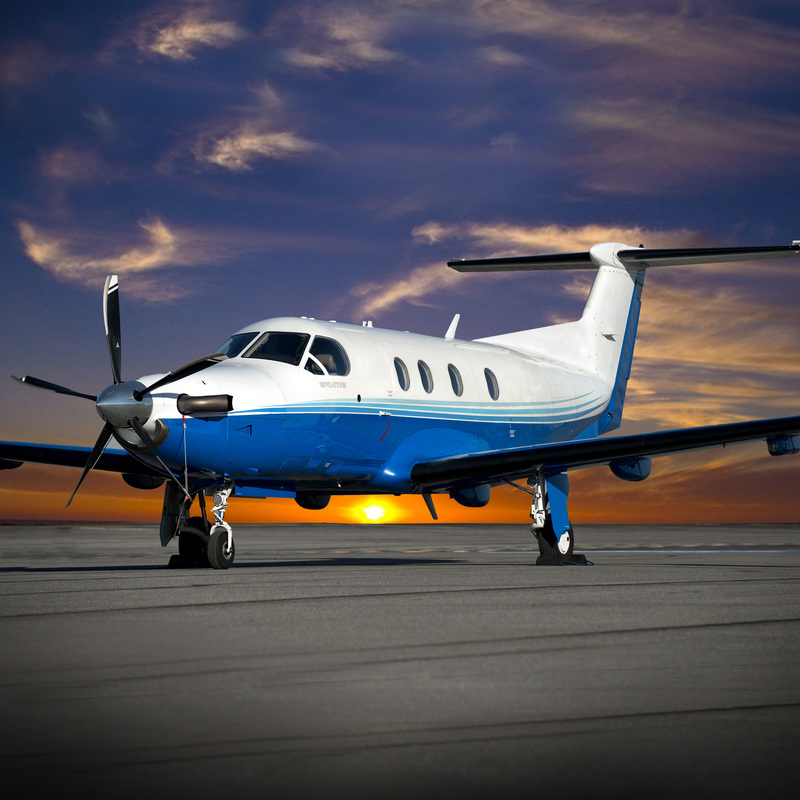 The safety record of the PC-12 is equal to that of competitive twin engine turbo prop aircraft. 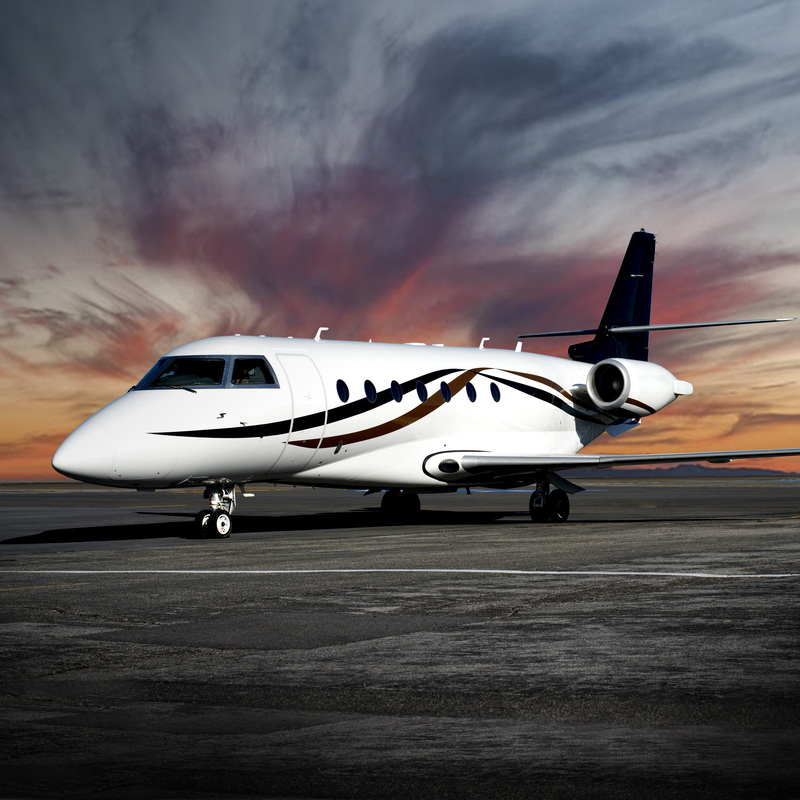 The Pilatus PC-12 charter aircraft from Keystone Aviation has a reputation for outstanding versatility, performance, reliability and operational flexibility. 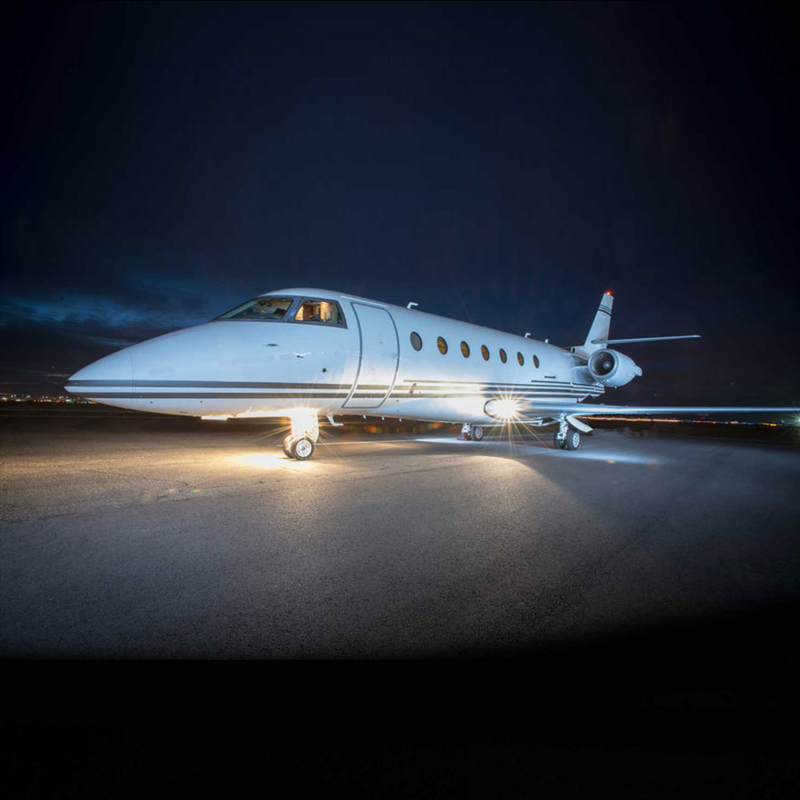 It is one of the most popular turbine-powered business aircraft in the air today. 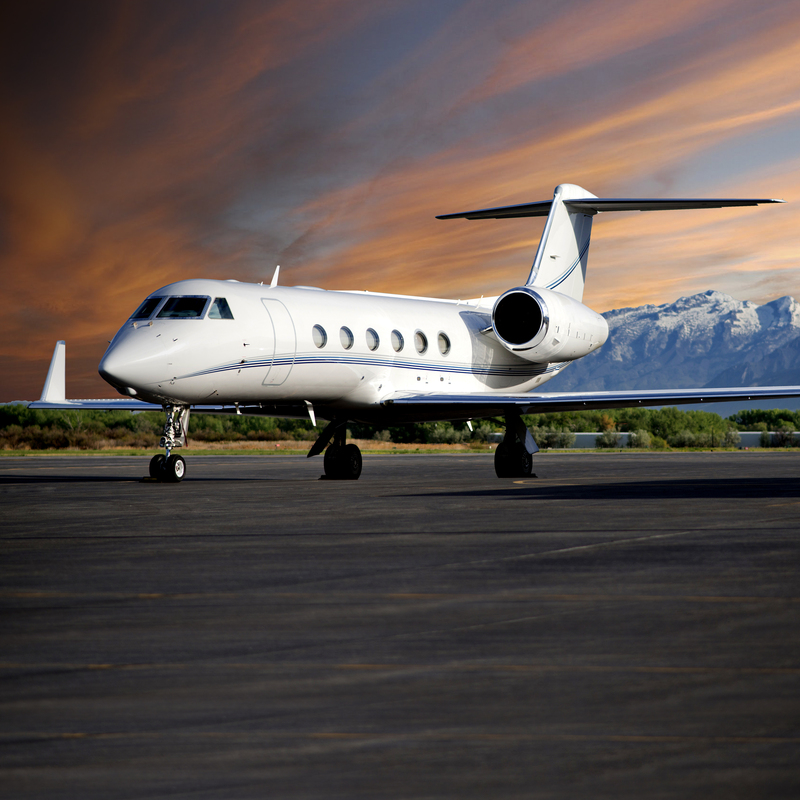 Over 1200 aircraft have been sold. In operation around the globe, the PC-12 NG has found popularity in a number of roles – executive transport, cargo, air ambulance, airline, and government special mission applications. Whether it is the large cabin, single pilot operations, long range, low operating costs, high speed, short-field capability, or precision Swiss engineering and construction, customers find the perfect balance of features to serve their needs in the Pilatus PC-12.